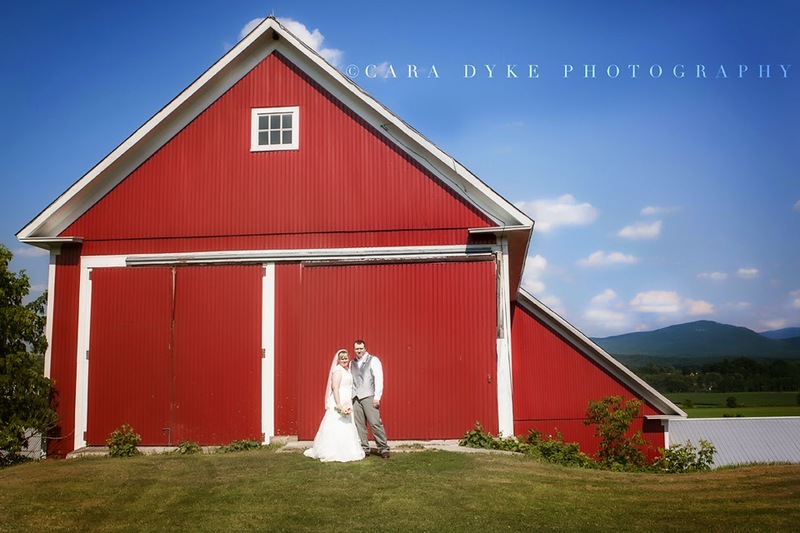 What could possibly be better than a Vermont country wedding? 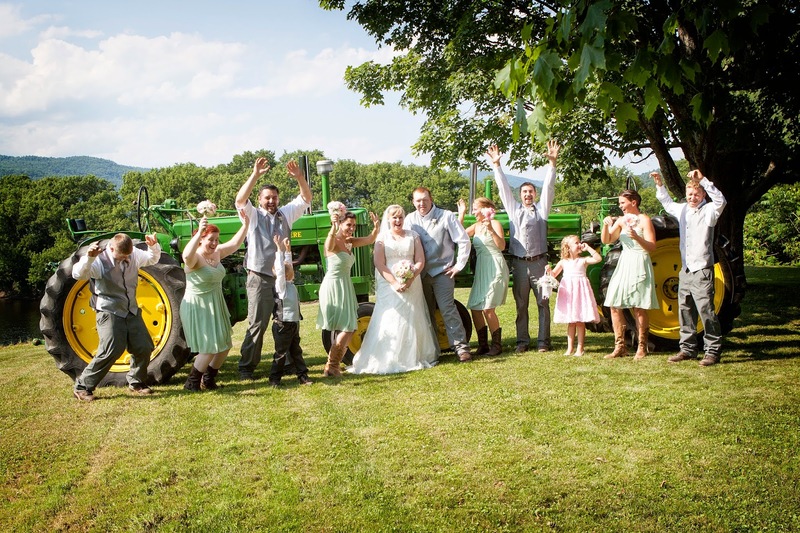 add a barn, two or three John Deere tractors, cowboy boots and gorgeous people? 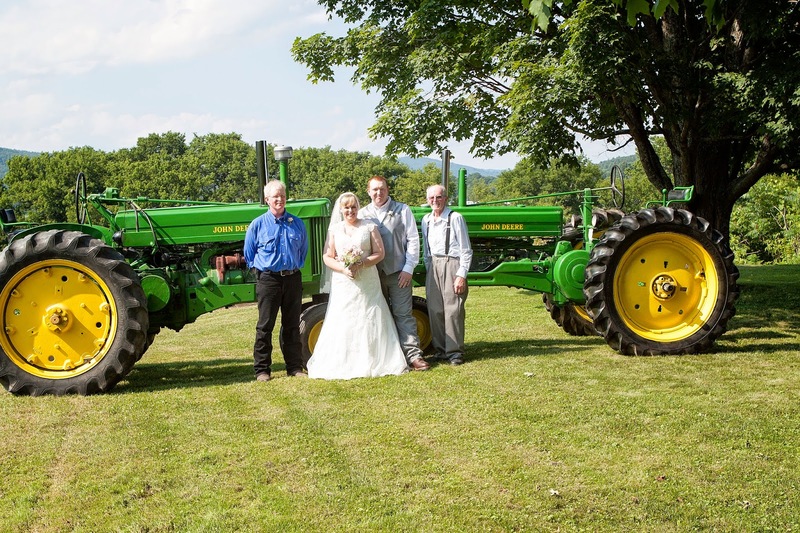 Oh my gosh was this a beautiful wedding! Your wedding day is about you – not me. My job as a photographer is to retell your story, not mine. I strive to create the kind of atmosphere where people feel relaxed, happy and free to be themselves. I want for you to be completely at ease while knowing that if you ever need any assistance, I’m there for you – all day. This is why I stay for 12 hours. Through online search, you can find a list of wedding photography packages provided by many of the online planners of marriage events. Vivah Moments offers breathtakingly beautiful wedding images to clients all over the world. 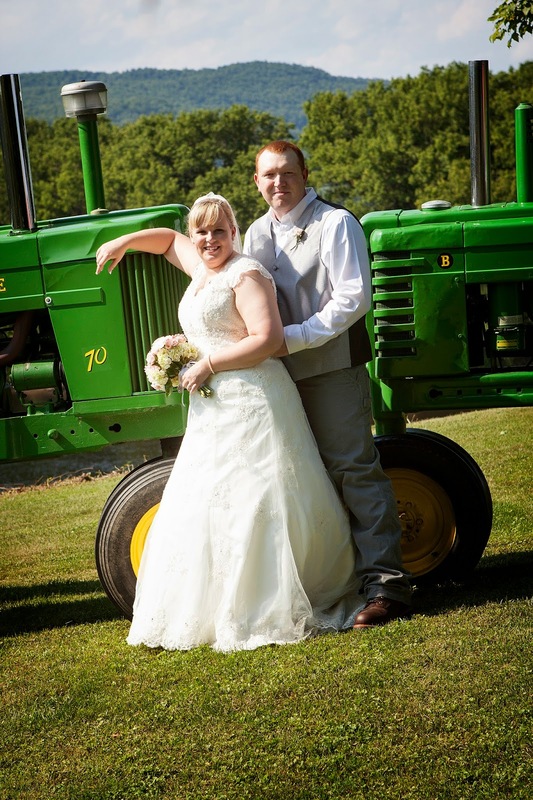 If you need high quality wedding photos within your budget, don't forget to contact us. The services by the best wedding videography along with digital mixing experts and efficient spot boys of best wedding videography is well explained in the article. I really appreciate your work, you've done a great research and done a great job with this beautiful photography. Indian sarees and their types are endless and this is the same reason behind your confusion at the spot of purchasing. Isn’t it? You will definitely face issue while buying Indian traditional sarees. Avoid issues while buying by following several tips kanjivaramsilks.com. Wow! These photos are awesome! You are real professional wedding photographer. Good job! EVENTFEVER ist eine junge und dynamische Event- und Kreativagentur aus Wien, perish sich auf musikalische Unterhaltung, Eventvideos als auch Company auf bzw. von Veranstaltungen aller Skill in ganz ?sterreich spezialisiert head wear. On the off chance that you are unmindful, picture editing, you can simply gained through inclusion with photographic utilities Edition.